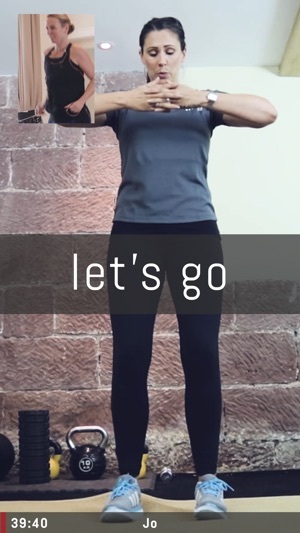 GymCube is a simple on-demand personal training & health coaching app that instantly connects you to your own personal health coach for a live, interactive training or coaching session delivered via a two-way video call. Simple. The app will use HealthKit data to present your Heart Rate on the video screen, if enabled. The app is now much faster to use when navigating between screens. Workout, with support, at home! A simple app to use and a great idea. As soon as I fancy a workout, I can get started within minutes. The trainers are friendly and motivational - you forget that you're talking to someone on your phone once you get going!! So nice to be able to work out, with support, from my lounge! I’ve wanted to get into online coaching for years, but not being a very techy person, I didn’t have the first clue where to start building a website or app, so finding GymCube has been a dream. Everything is done for me, it’s easy to use and my clients love it too. 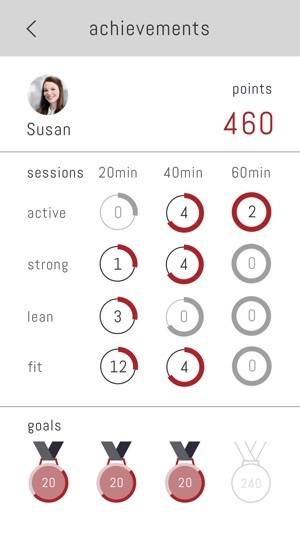 I just did my first online coaching session using the GymCube app and wanted to pop over a quick message to say how impressed I am with it. Super easy to use and my client was really impressed.